In the previous post we’ve removed some of the technical debt that could be found in our NetDeveloperPoland Website application. In this one we will remove it even more. We can even maybe reach a B? Let’s see where we’ll end up at the end of this part. This is a usual time of the year for summaries so let’s keep the tradition alive and write one. Here’s my 2017 achievements split between months. OstraPila has started – Me & Jarosław Stadnicki have started a podcast – after 9 months. We have recorded 20 episodes and almost 10k downloads. A nice start. Simon was born! Not a professional achievement but the most important one! Debugging & diagnostics series – I’ve started recording some YT videos about debugging. Still some more to go but a nice start. 100th WrocNet meeting – When I’ve joined & took over the group leadership in 2010 I did not expect that we will hit that mark. Wow. Nice accomplishment. C# 7.0 features article for ProgramistaMag – I’ve finished writing in July but it published in September. C# 7.0 – VirtualStudy.pl course. First try at creating and publishing a course. Again, November was quite boring. dotnetconfpl – organizer & host – This year’s edition was done by the joined forces of Konrad Kokosa, Paweł Klimczyk & mine. devRekolekcje video – I took part in a series of videos about developer’s oath. Monthly WrocNet meetings that I help organising, preparing devWarsztaty – Wroclaw’s edition as well as managing daily activities for dotnetomaniak.pl. Quite a nice year. 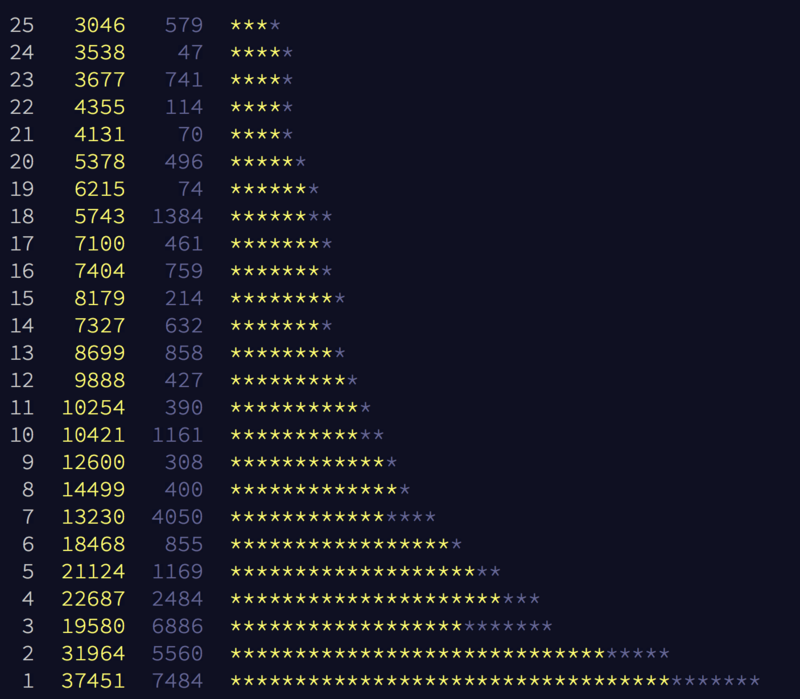 Each day was a fun an interesting coding challenge. I’ve decided to practice and code this in python to learn the skill. 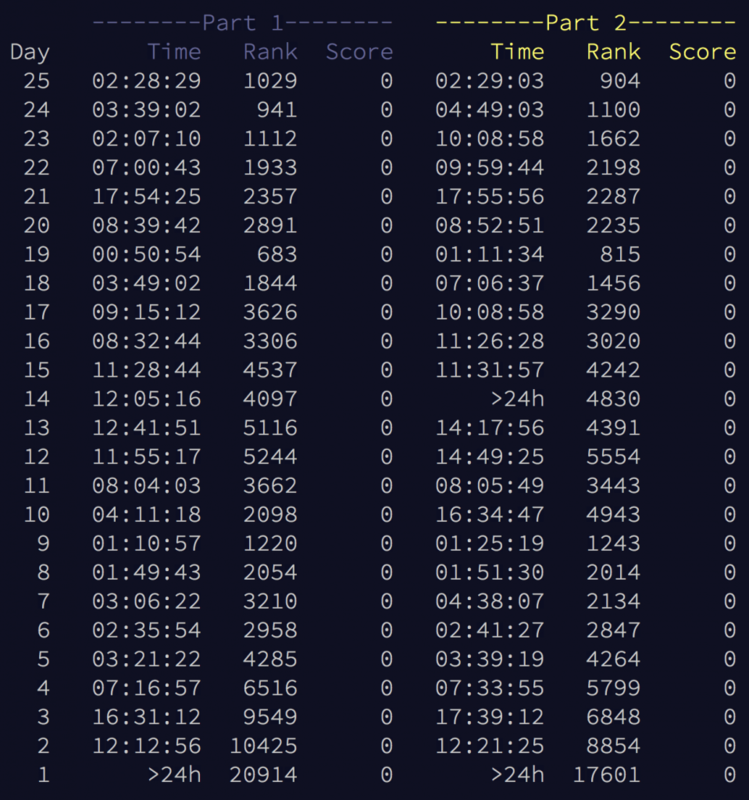 Some of them might not be the best python scripting as I was short on time in some days but still wanted to complete the task. Not always the output from the script is a direct answer to the daily challenge, sometimes it’s not the fastest solution possible. Solution to part 2 – Same as for part 1 but after more iterations. 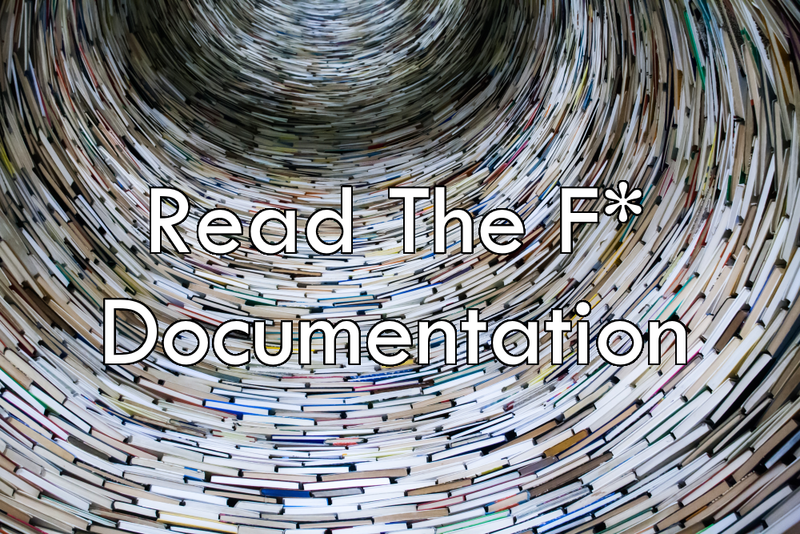 We developers don’t like documentation. We don’t like to read it, and we even more we don’t like to write it. But sometimes it is worth to read it. Like when you find out that by using datetime in SQL DB you got a milliseconds precision but only if it ends on 0,3,7 (link). That was brought to my attention by Lech Osiński at Programistok 2017. Lech was describing some WTF experience when dealing with datetime if you don’t read the docs. I had a similar experience this time with .NET. returns true. My first impression was WTF, it should not return true. Empty string doesn’t have all characters equal to ‘+’. But a quick check in LINQPad confirmed that it does. So what now? Well we could go to read the docs but who would do that? What we did (as this now become a office problem :]) decompiled the All method and check how it is implemented. So All returns false when it predicate returns false but if for any of the chars it will not be false it will return true. So for an empty string, the predicate will never be executed thus All will return true. A bit counter-intuitive I would say. Counter-intuitive? Yes – but of course documented. If you got to the docs for All it’s clear that for an empty collection (in this case, an empty string) it will return true. So read the documentation and don’t be surprised when something is not working as expected – at least it’s documented. As you could read in the post about NDepend – the Technical debt feature was I think the best what was new (to me) in NDepend 2017. I’ve decided to use it and write couple of posts how I use this feature to actually reducing it in the NetDevelopersPoland WebSite project. 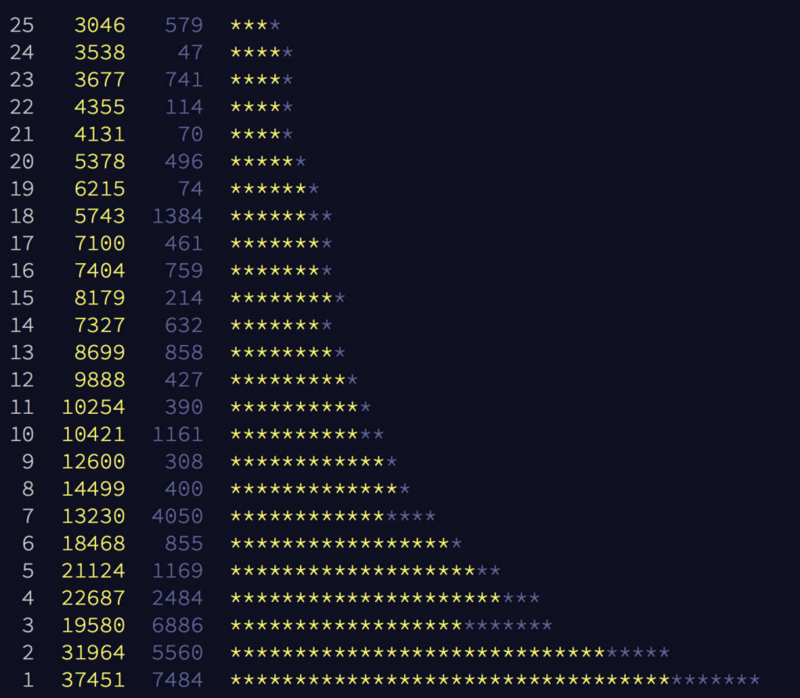 If you have ever written an application that’s a bit bigger than a standard Hello World and that will live a litter longer than just for showing it to your significant other – I bet you’ve experience the same. You try to make it clean. You try to make it perfect but in the end it’s not as perfect as you would like it to be. Even the best technology is not worth much if there are no applications that uses it. 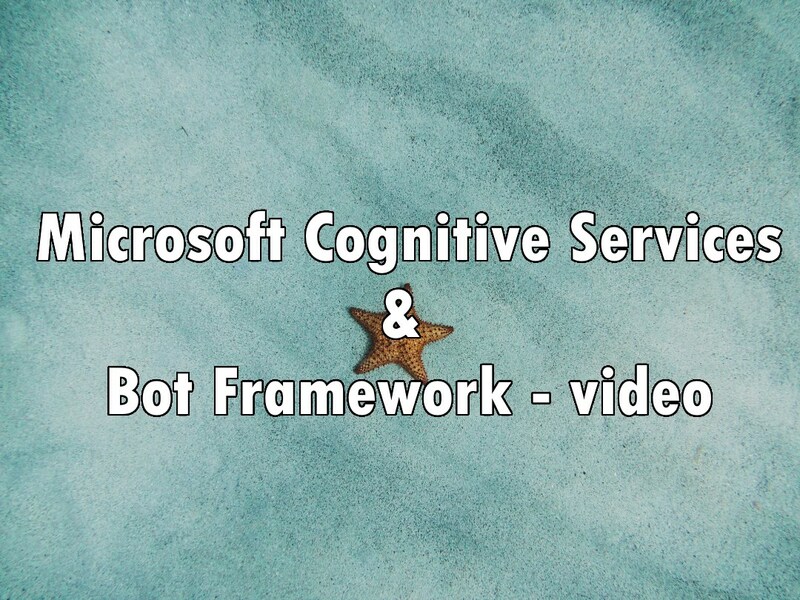 The same goes with Microsoft Cognitive Services. 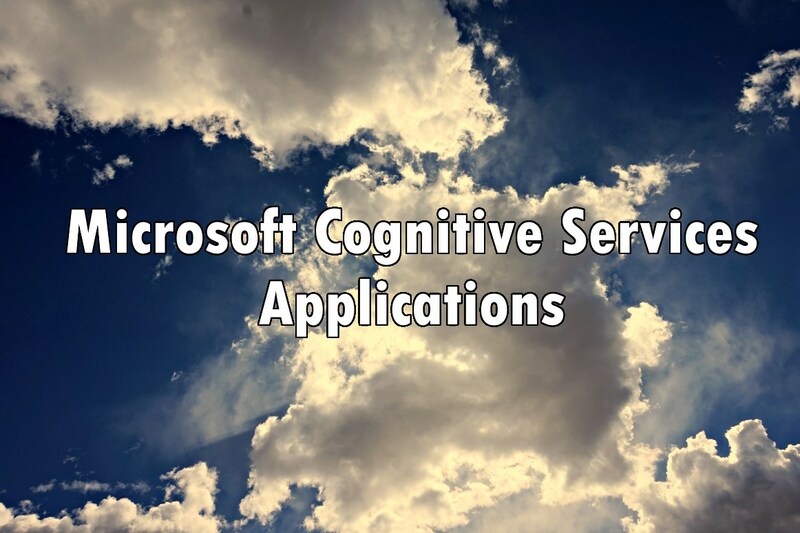 Here is the list of few websites or apps that uses Cognitive Services. Let’s see if this technology is already getting adoption. 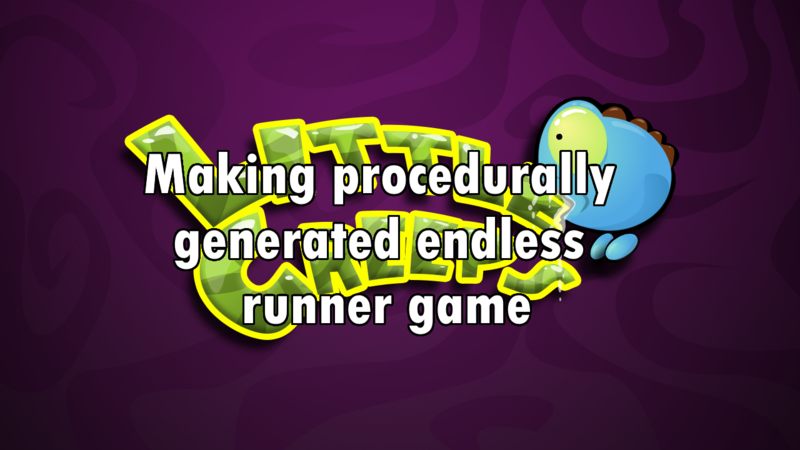 When we started making Little Creeps – the 2D endless runner game on mobile – we were faced with the problem of creating an algorithm that is going to be the core of the game – creating unique path in realtime so we can play as long as we like without the feeling that we are running around in circle.